Size: One Size Fits Most Adults, Color: Gray is currently out of stock! 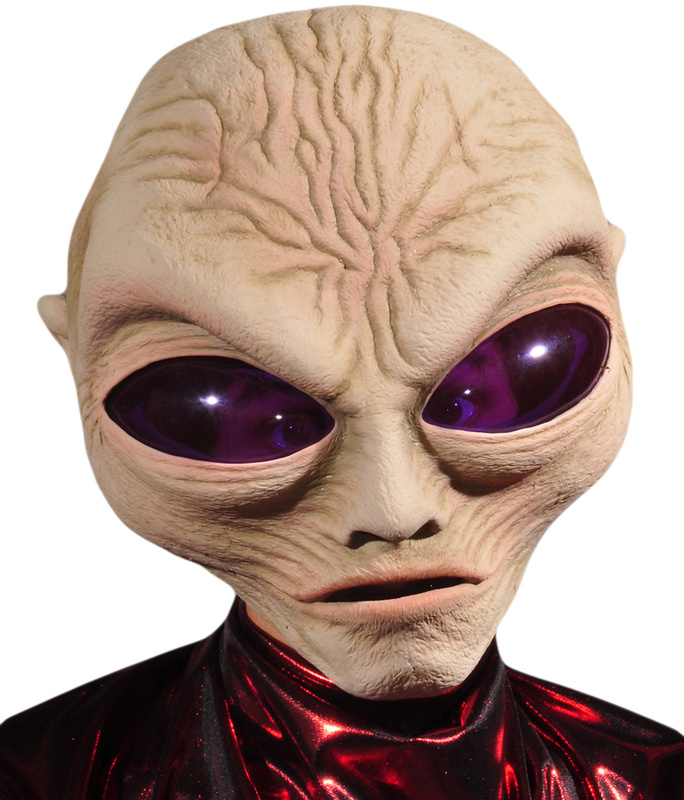 Add a little extra-terrestrial to this year's Halloween party with this alien mask. Perfect for completing your martian ensemble. Includes a classic alien mask with large purple eyes.